Kabir was a bold eastern philosopher who understood how pain is inevitable and suffering is optional. Think of the conspicuous skeptics of today like Sam Harris , Christopher Hitchens , and Daniel Dennett . We might take for granted that today’s religious critics came after a long tradition of skepticism. The European wars of reformation and a distinguished collection of thinkers made the world a ‘safer’ place for questioning beliefs. In India, during Kabir’s time, he was almost completely alone in rejecting doubtful beliefs. Many of his verses lament his circumstance. Indeed his last act, where he chose to die, blatantly contradicted the beliefs of his time. His choice became a declaration of freedom from superstitious beliefs to those who could understand. Kabir combined astute observation with a jewel he excavated from the ruins of religion, the advantage of quieting habits of mind, one of the types of meditation. He saw that identity is a convenient but dangerous fiction. Moreover, he understood how those wielding influence could control others by yoking and leading imagination. 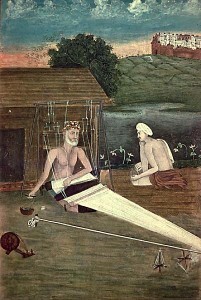 Kabir was born in India, at a time when Europe had yet to emerge from the dark ages, prior to the Spanish inquisition. This philosopher poet was of low cast, Muslim decent, and drew his first breath somewhere in the mid to late 14th century. 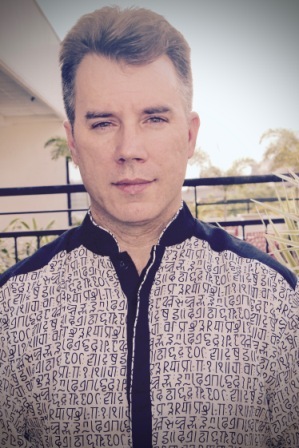 He sets himself apart from the crowd by becoming an apostate to Islam (leaving the faith) and becoming a follower of the Hindu teacher Ramananda. He later abandoned Hinduism. Kabir’s motivation arose out of a longing for truth. 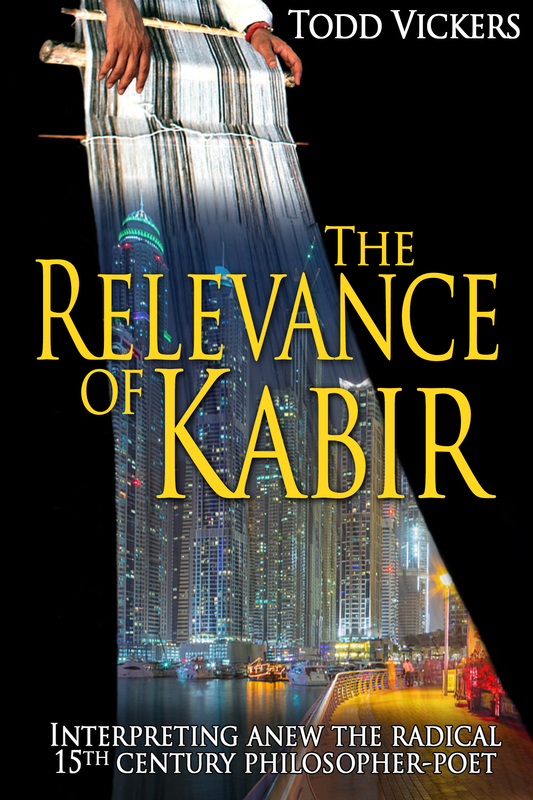 Unable to accept the inconsistencies of faith, Kabir rejected the explanations that pivoted on credulity. His poetry reflects a fierce contempt for deception, superstition, hypocrisy and the suffering that follows false beliefs. His grasp of both common sense and sensuality stands out even in our own time. The Relevance of Kabir combines the verses of four different translations. In the revolutionary spirit of Kabir, Todd Vickers elaborates on these poems using modern examples, reason, metaphor and indelicacy. He shows how Kabir’s bold insights encourage integrity and offers an antidote to much of the useless misery born of the mind and its bad habits. 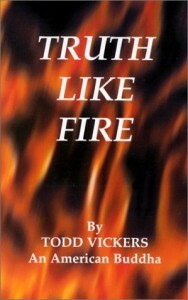 Todd Vickers publishes at NoShameinSex.Com. 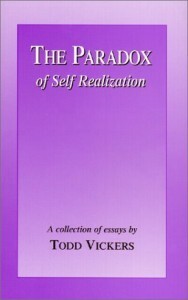 He has published three books The Paradox Of Self Realization , Truth Like Fire . and the NEW BOOK. 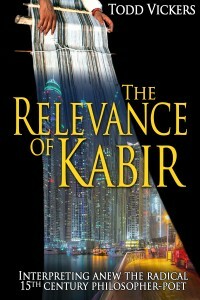 – The Relevance of Kabir which is available for free at Smashwords during the new release promotion. Well written and enticing indeed!